IQ-PARTS® stands for fast, flexible and reliable supply of Engine Components and Spare Parts for all common engines. 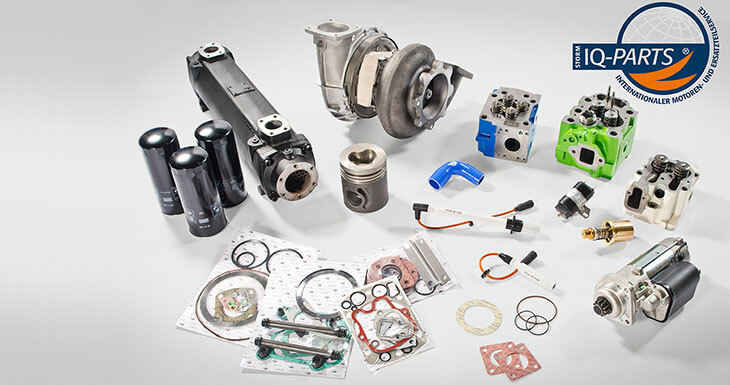 Acting as an independent engine specialist, we are in a position to provide OEM independent spare parts as well as fully compatible, top quality alternative spare parts for your engine. Our team will prepare individual spare part kits according to your own service schedule. This ensures high operational safety of your plant.